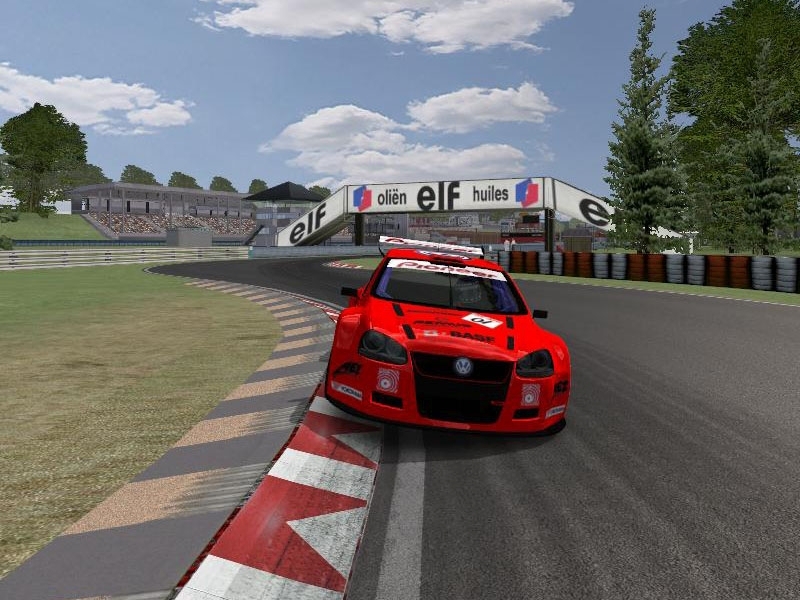 International Touring Car Challenge 2014.
de 25, la anterior entrega solo disponia de 10. Se ha cambiado todo, motor, fisicas, suspension... ahora la traccion es 4wd. Dado que es un archivo muy grande, los templates los pondre en otro link. Espero que lo disfruteis tanto como yo creandolo. Un saludo. In this installment I have removed and added some other cars, making a total 25, the previous release only had 10. It has changed everything, motor, physical, suspension ... now is 4WD traction. Since it is a very large file, the templates will put in another link. I hope you enjoy it as much as me creating it. A greeting. 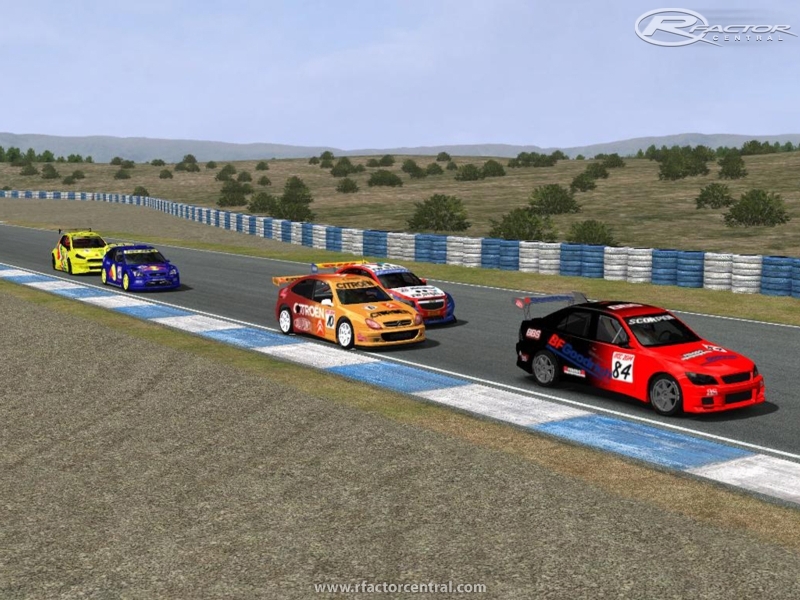 There are currently no setups for International Touring Car Challenge 2014. Add a Setup. 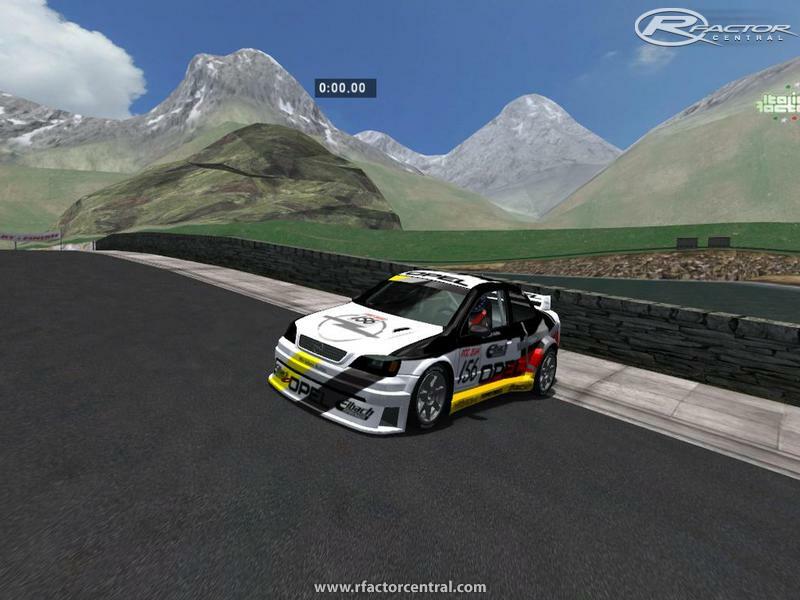 There are currently no car skins available for International Touring Car Challenge 2014. If you are a painter you can share skins for this mod via the Car Skins area. Visit the Spray Booth for painting tips & tricks. Hola Mr Lopez and Mr Lopez Jr! I love all of your mods - I have completely updated the ITCC for 2016 - 50+ Cars, 400+ real drivers, New Physics and New Sounds. ....if you would like to play my updated ITCC2016 mod, please let me know! Muy buenas jose lopez me gustaria ponerme en contacto con tigo para poder hacer unas preguntas sobre el mod ya que me parece muy bueno y lo vamos a utilizar en nuestro campeonato. 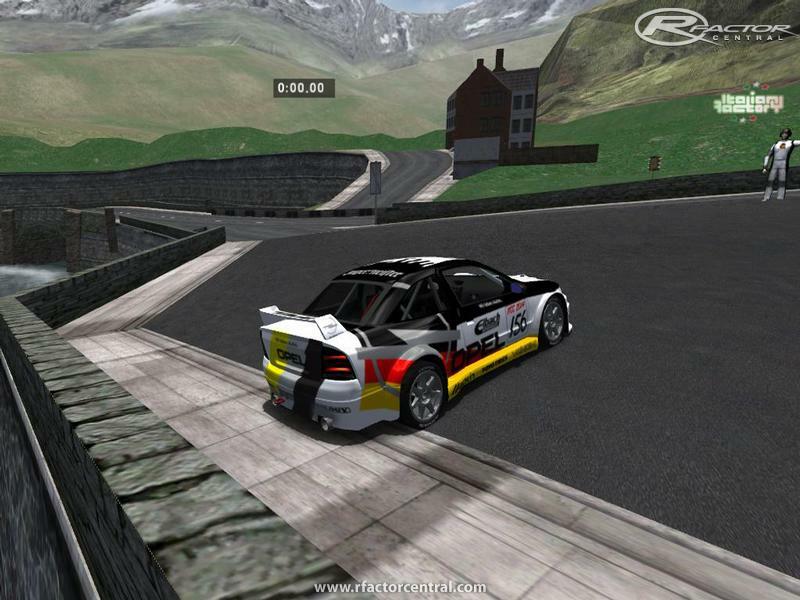 The BMW M3 GTR is FRONT wheel drive nuf said had so much potential and that just ruined it for me. First I tryed BRZ, which I like a lot and later Focus, which is also very addictive. Btw I use really close view, and cockpit view in this mod really suit my settings. I have front window just near where it should be in real life, so it is really easy to drive as I want. Thanks a lot. Btw can somebody uprage some cars in other mods? I need to make longer wheelbase for 130 RS in eastcar mod. 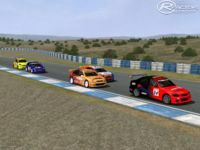 There is one of stock car, with engine of rally car, which makes it undrivable. Thanks for reply.